Kind Retreats have collaborated with Casa Dalia and Bumble Bell Tents to create retreats in the UK and in Tarifa, Spain. Working with our Kind Tribe to deliver bespoke wellness weekends to rejuvenate the mind, body and soul. Casa Dalia & its small adjoining house the Snug, is collectively a 4 double bedroom 5 bathroom property sleeping up to 10 guests nestled in the spectacular Tarifa countryside. This ‘home from home ‘comprises of two buildings, the main house Casa Dalia, and the Snug.It has a fully equipt gymnasium, sauna, jacuzzi, outdoor bath tub, and a 20m salt water pool with a child friendly shaded wading pool. Both houses have their own kitchen, bathrooms and utility facilities, and there is also an out door pizza oven and BBQ grill for al fresco dining. The view from Casa Daliasweeps down the full Strait of Gibraltar with crystal clear views of Africa on the other side. The views from this beautiful property are a key feature, along with the spectacular location offering peace and tranquillity.The house has discrete access from the road, but is within a 10 minute drive of Tarifa town. Casa Dalia is 35 min drive from Gibraltar airport or just over 1 hour from Malaga airport. Casa Dalia and Kind Tribe are collaborating to create Kind Retreats. From Yoga sound baths to Marathon altitude training events, these exceptional retreatsthey designed to be short breaks to get a full work out for the mind, body and soul: Take some ‘you time’ away from it all in what we can honestly say is one of the most peaceful and idyllic places in the world. The Casa Dalia team create an atmosphere of total luxury during your stay.We do all the thinking for you, all you need to do is turn up, let go, relax, and allow yourself to be pampered in one of the most idyllic settings you will ever experience. We have a hand picked team of exceptional practitioners that are experts in their field, to create bespoke programmes tailored to your fitness objectives.We break up the exercise each day with relaxation by the pool and refuelling on mouthwatering local, organic, farm to table calorie balanced meals.We offer in house massage, and private tuition. We can also arrange a host of off site activities such as beach / forest horse riding treks, kite surfing lessons and cookery classes.Our chefsoffer dailylive demonstrations on healthy cooking, and recipe tips of all the meals you will be served at Casa-Dalia. 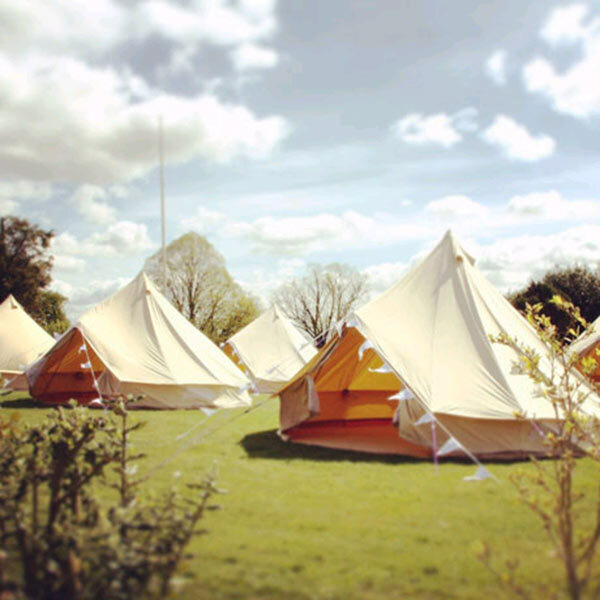 The Bumble Bell tents allow every guest to immerse themselves into a stylish, luxury bell tent heaven. The style is unique and each tent will bee fully dressed with lots of lovely squishy extras; cushions, blankets, ambient lighting and most importantly it will bee clean and fresh. 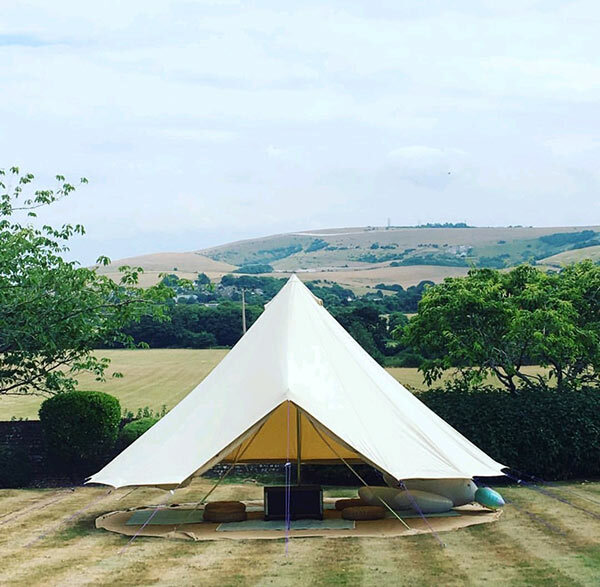 Kind Retreats will create wellbeing days with a festival vibe offering a meditation tent, a healing tent, yoga tent and massages to help the mind, body and soul. If you are interested in Kind Retreats; please contact us here for more information.